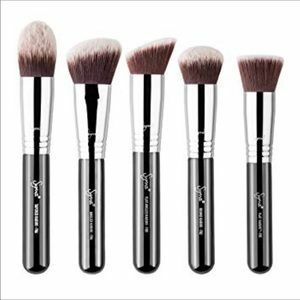 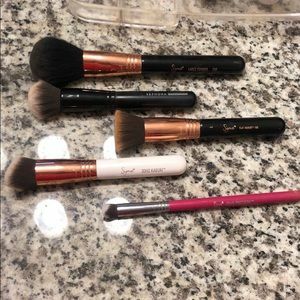 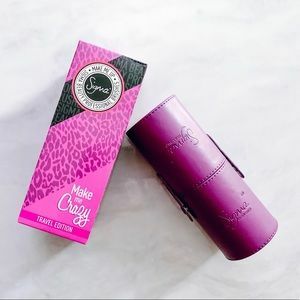 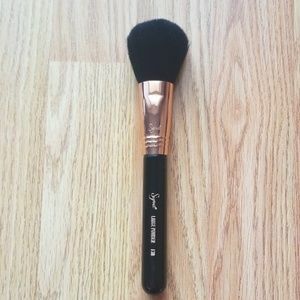 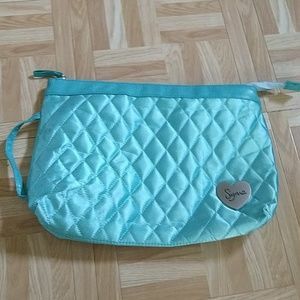 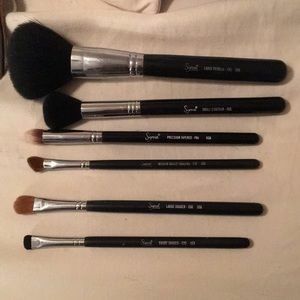 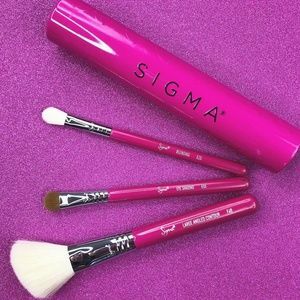 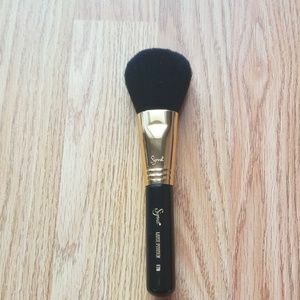 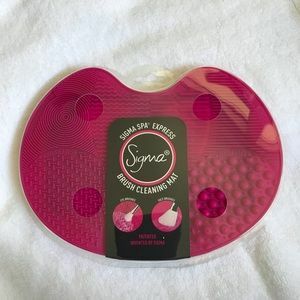 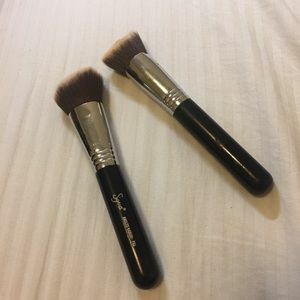 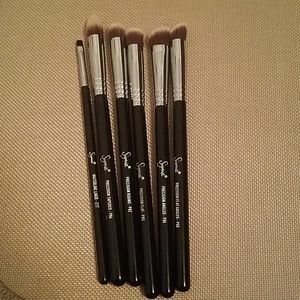 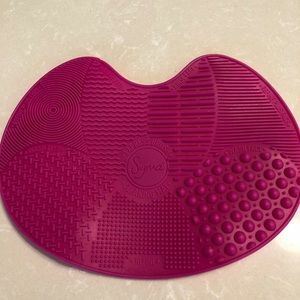 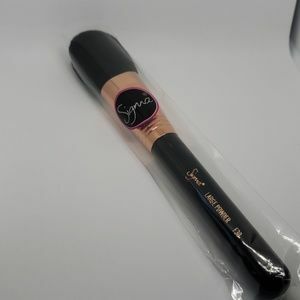 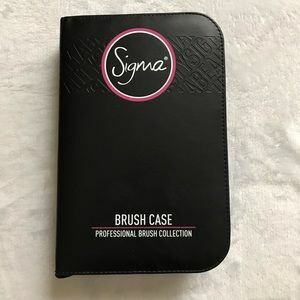 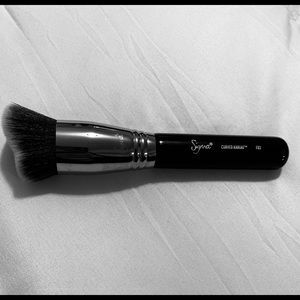 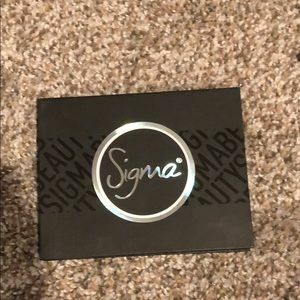 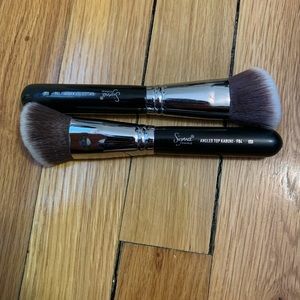 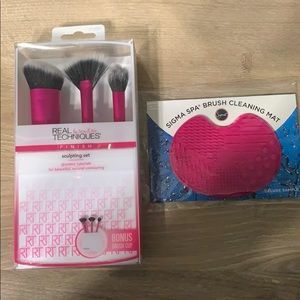 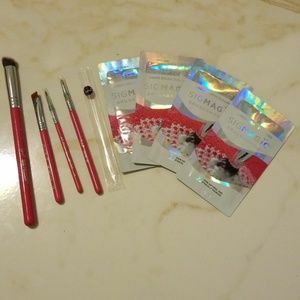 sigma makeup brush set with travel brush holder. 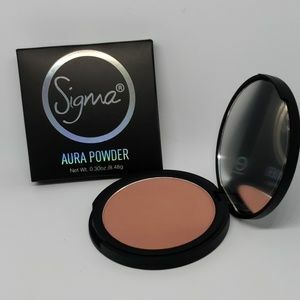 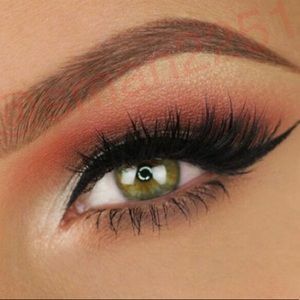 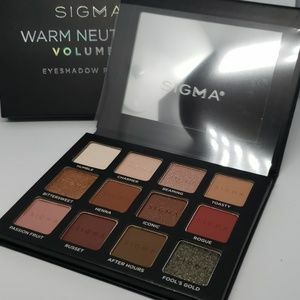 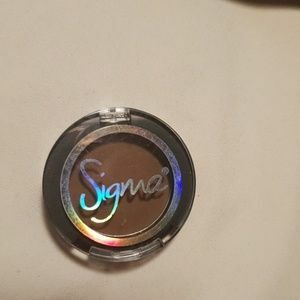 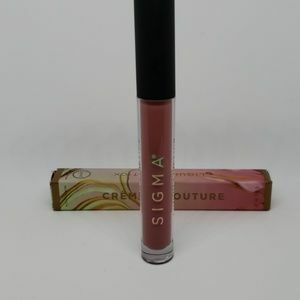 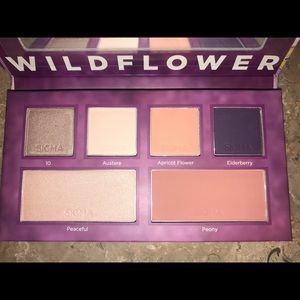 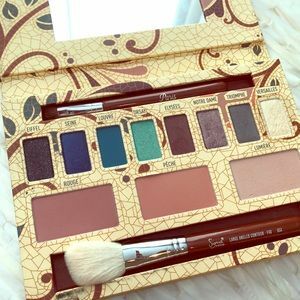 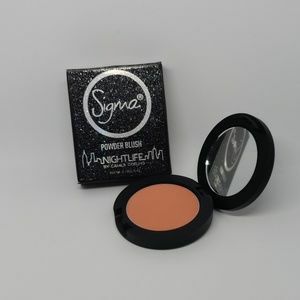 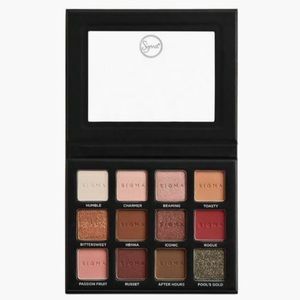 Sigma brilliant & spellbinding palette. 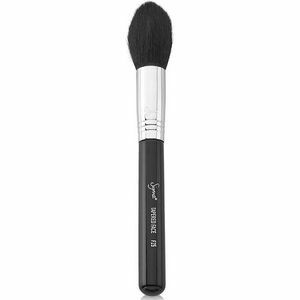 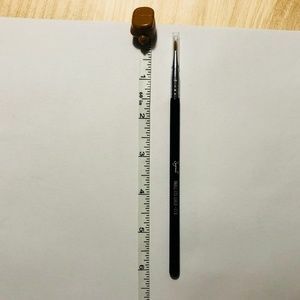 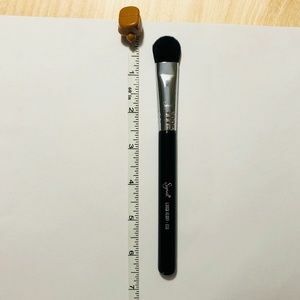 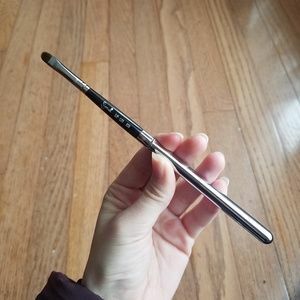 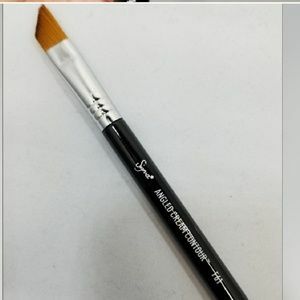 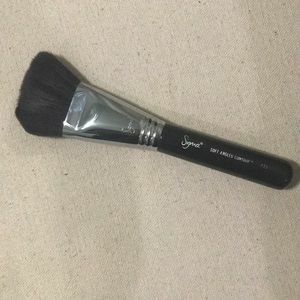 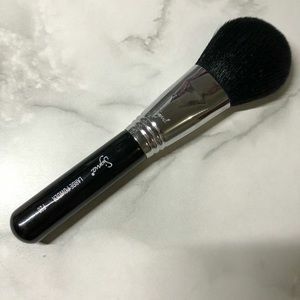 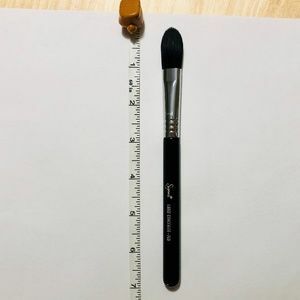 Sigma Flat Angled Kabuki Brush F88.